We’re always looking for some good pizza. 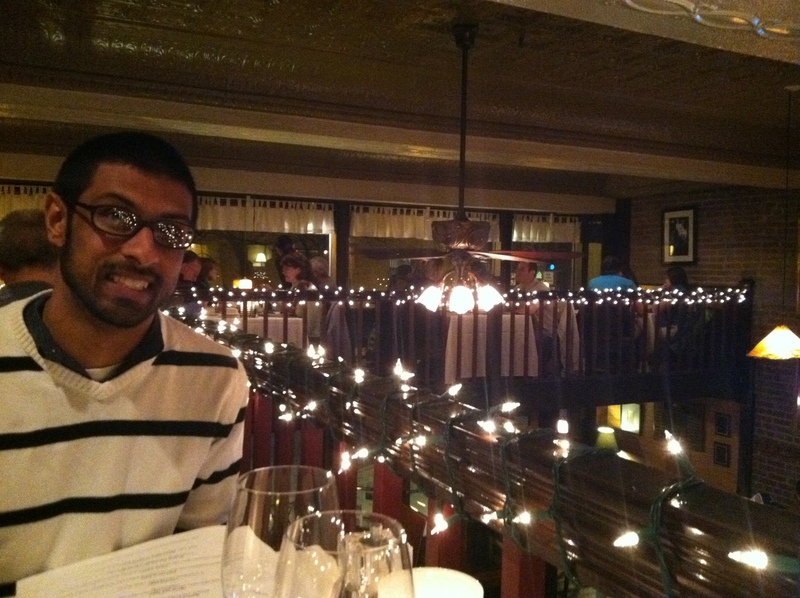 Frederick was a difficult spot to find good pizza, but at the recommendation of my honey’s co-worker, we tried Il Forno. We got the Alla Puttanesca with Goat Cheese pizza. 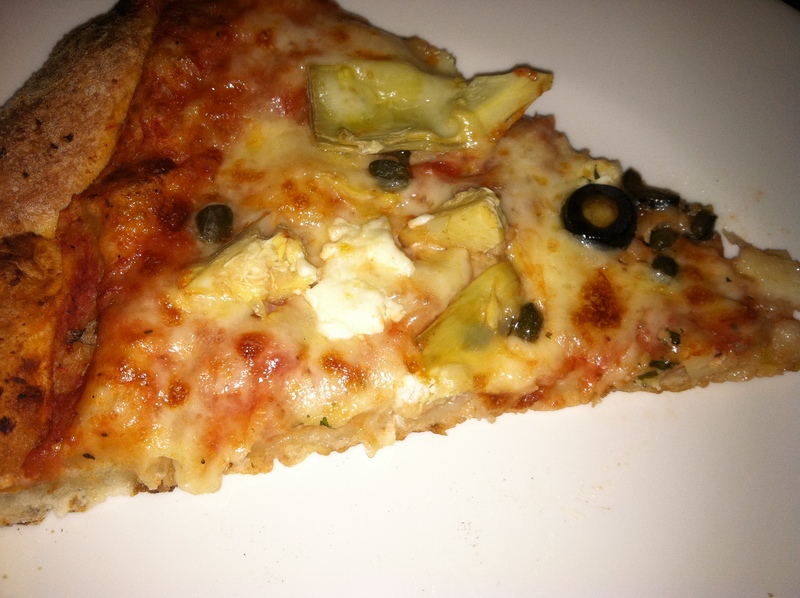 Toppings are: Tomato Sauce, Whole Milk Mozzarella, Artichokes, Capers, Black Olives, Fresh Garlic and Goat Cheese. 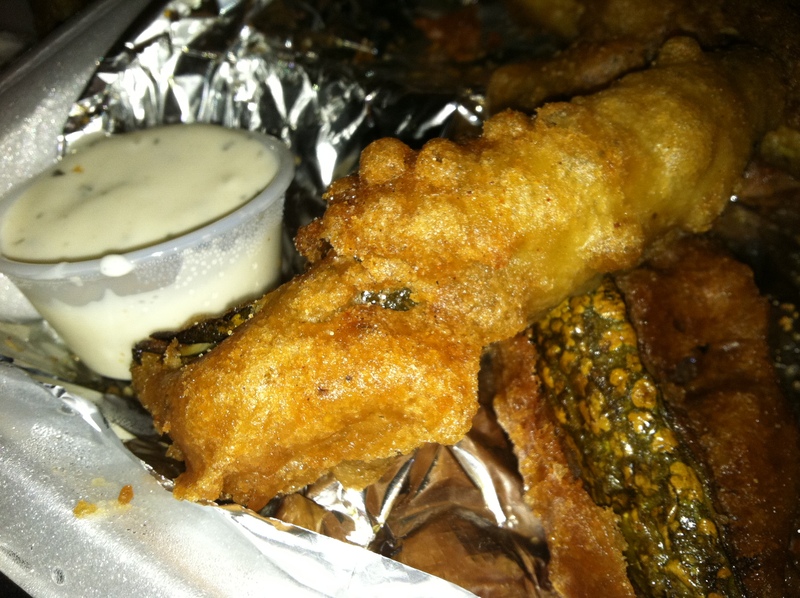 With fond memories from a carnival I attended oh way back when in North Caroline, I suggested we order some Fried Pickles. 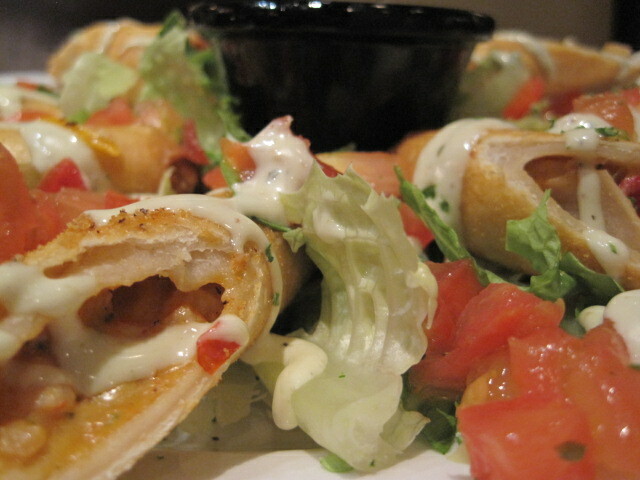 Oh boy, they came with a ranch dip, and 1.5 were enough for me! They were super fried, and they look super ugly in this pic, but I really like them. Not as good as the carnival ones, but the crisp batter and warm crisp juicy pickle inside is enough for me. So, if you are ever in Frederick, looking for some good pizza, definitely check out Il Forno. Bonus: We happened to stop by on musical trivia night. It was pretty loud, but looked like a good time! We were doing carry out…. but I would be interested next time. Also, they have late nights and a full bar. 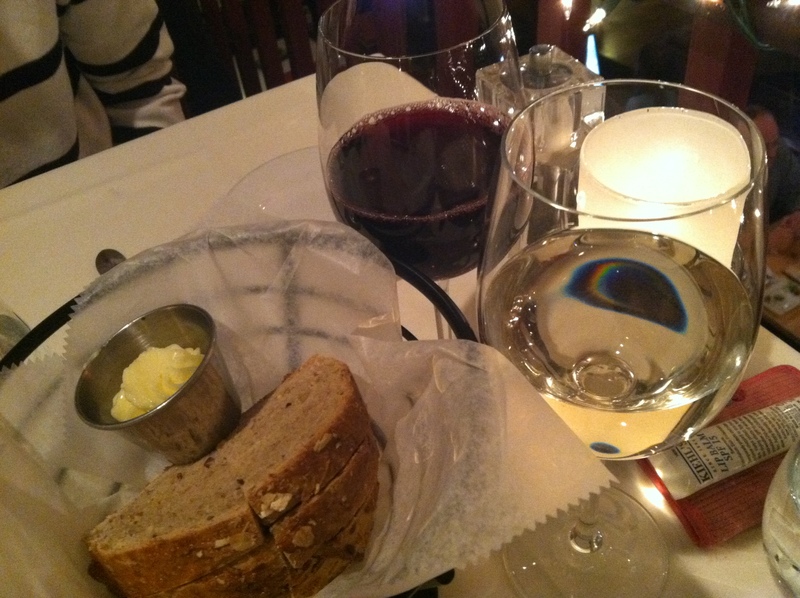 Service is efficient and the atmosphere is casual. One of the rarest of the heritage breeds of hogs, the Black Hog is listed by the American Livestock Breeds Conservatory as endangered with fewer than 300 breeding hogs registered today. We thought it only fitting to choose this name to represent the fine quality of food and service that we offer at the restaurant. 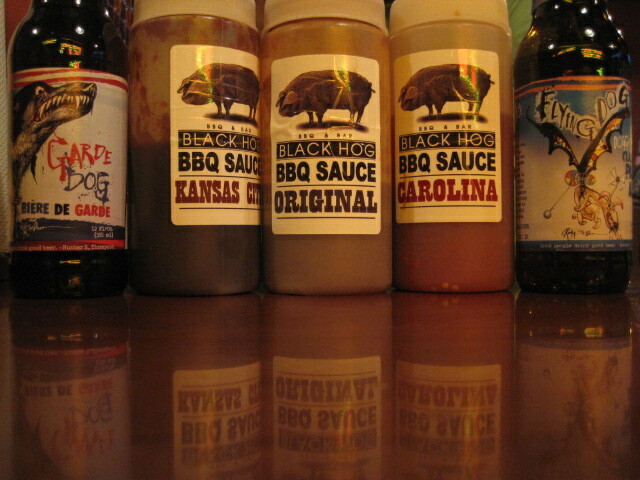 THE sauces… flanked by Flying Dog beers, native to Frederick. You’ve got the Original, the Kansas City Style, and the Carolina Red. I prefer the Carolina Red as it has that vinegar flavor. 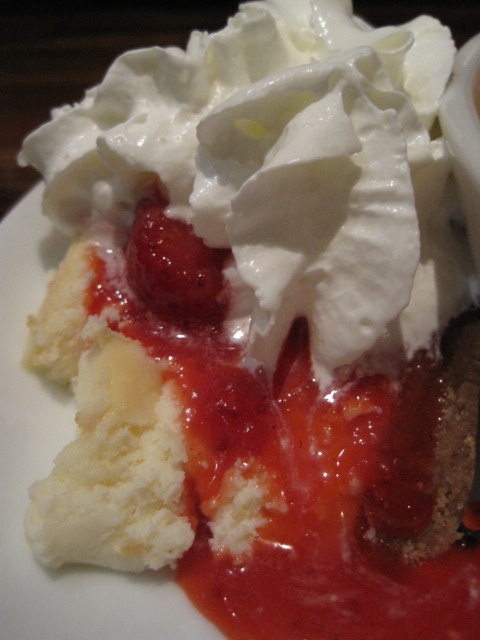 Kansas City is sweet, and the Original is half and half. 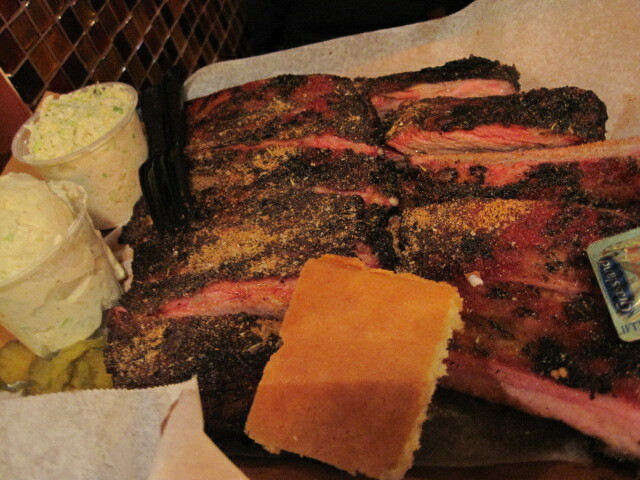 I think this is the Full Slab of Ribs Platter with 2 sides of Cole Slaw and Potato Salad, and a Corn Bread. Yeah, this is way too much for a half slab. 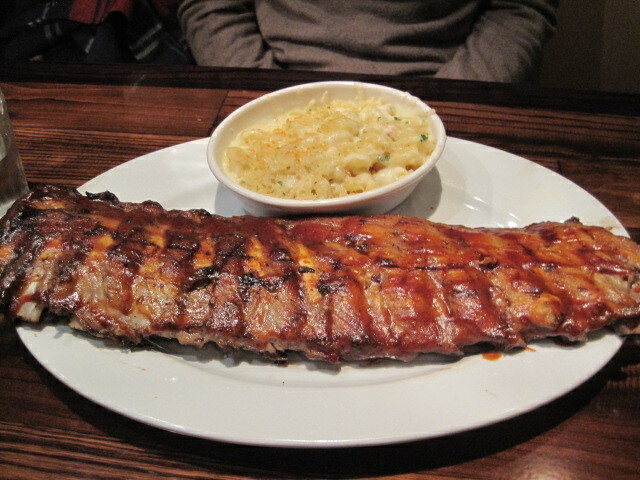 Quite excellent as the ribs were not drenched in sauce, and really cooked to perfection. 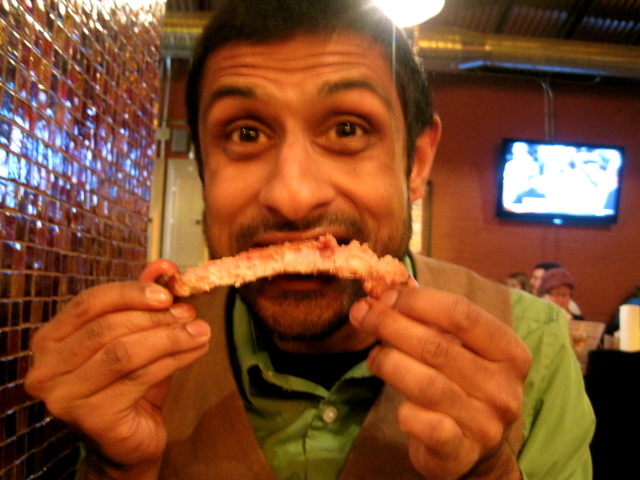 I bet this is making you drool if you are a meat lover… even if you’re not, does it make you want to convert? 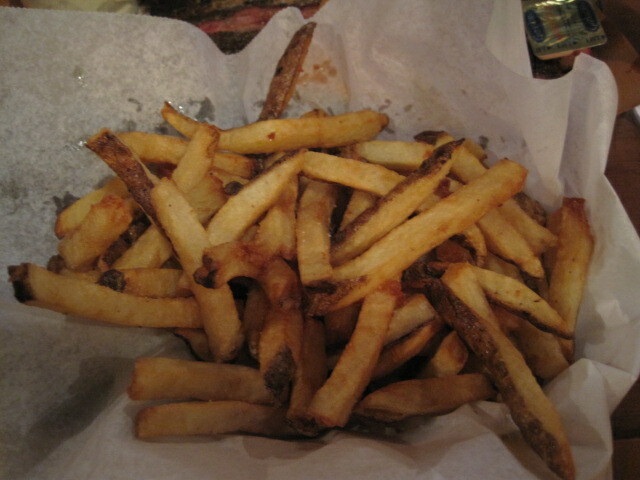 Good ol’ fresh cut fries. 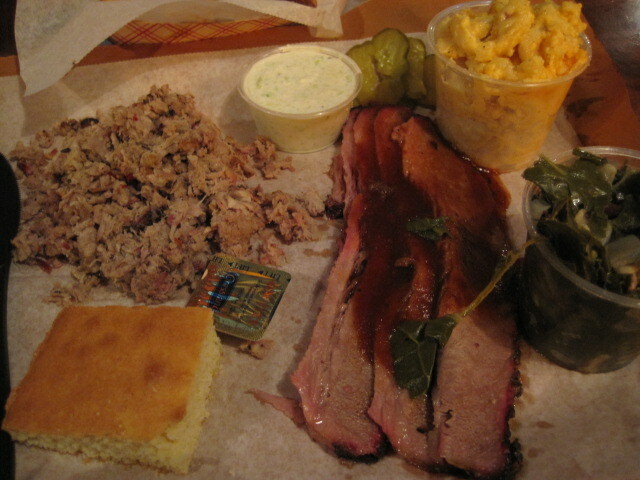 I opted for the BBQ Meal Platter of a Two Meat Dinner. I got the Smoked Beef Brisket and Carolina Pork BBQ. Yummy! 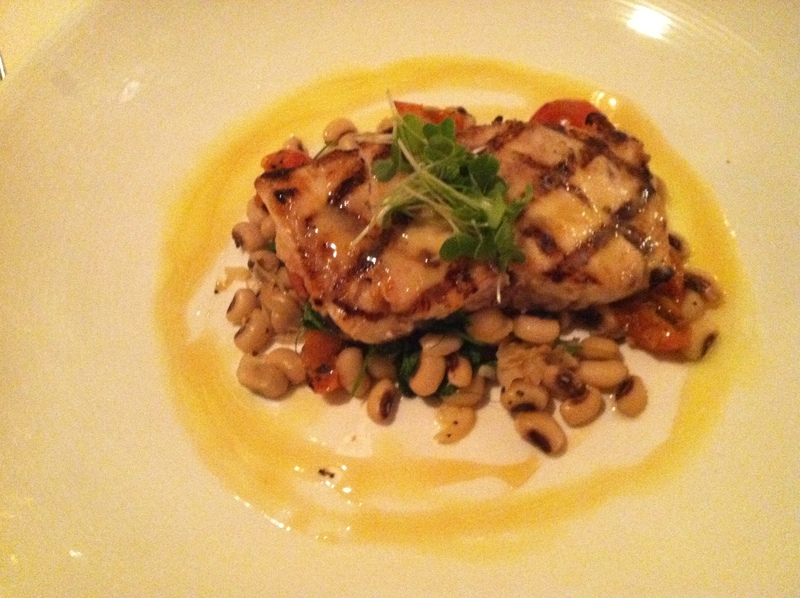 It also came with two sides– Mac & Cheese and Southern Style Greens, and of course, Corn Bread. 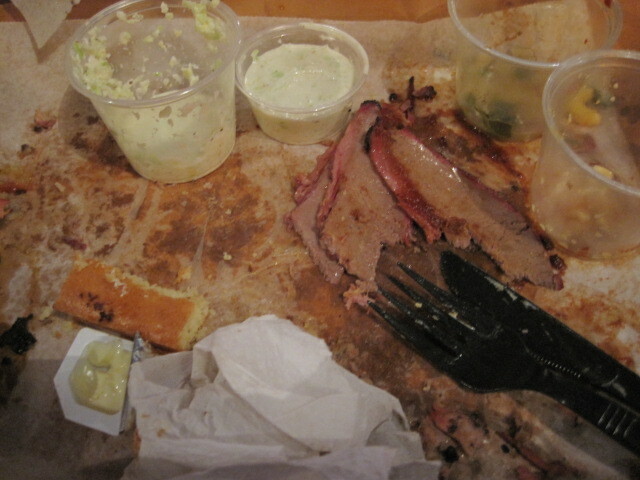 I loved everything, ESPECIALLY the brisket. The greens were collard greens and the mac & cheese were truly cheesy in the delicious way. Doesn’t he look really happy? Proof of how much I loved everything! Excuse the blurriness! 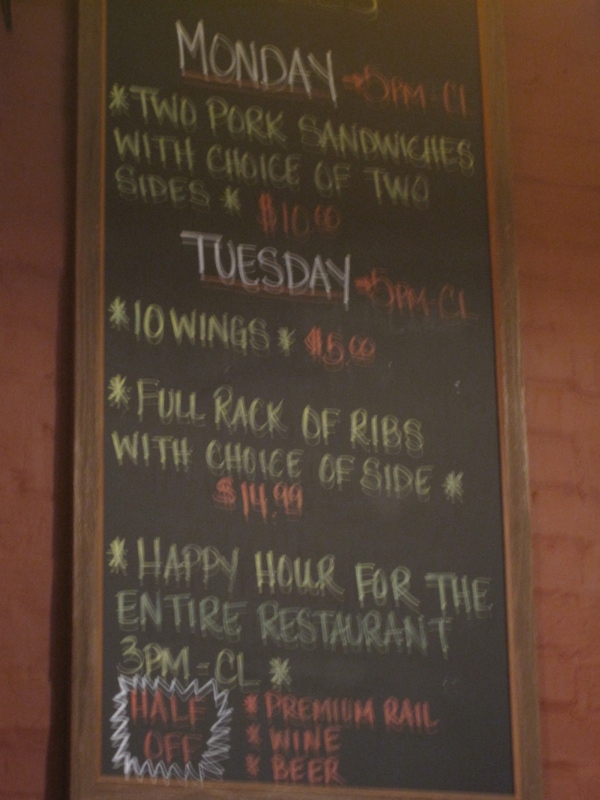 Their happy hour specials, which we completely missed. At our FAVORITE ice cream shop. 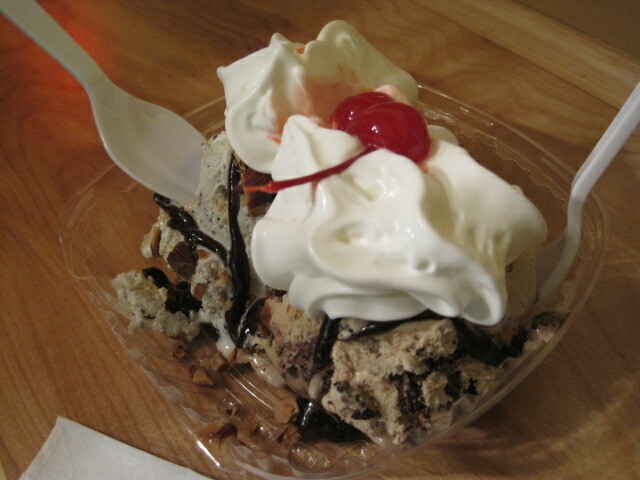 We got the double scoop sundae complete with whipped cream, chocolate drizzle and a cherry on top! The two scoops were cappuccino crunch and uh oh, can’t remember the other one. How great is this? 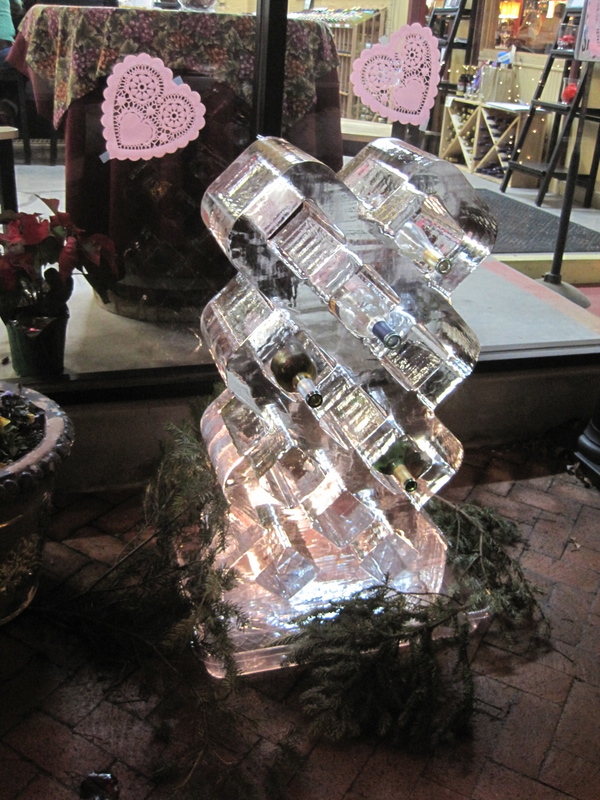 Firemen outside in downtown Frederick on a chilly winter’s night hosting marshmallow toastings! Frederick is super duper cute. The only right way to start a day is with a good breakfast. My actual birthday started off with “eggs in a basket”. I’ve never heard of this before! I have S to thank. I tested this out myself, and will share in a later post. 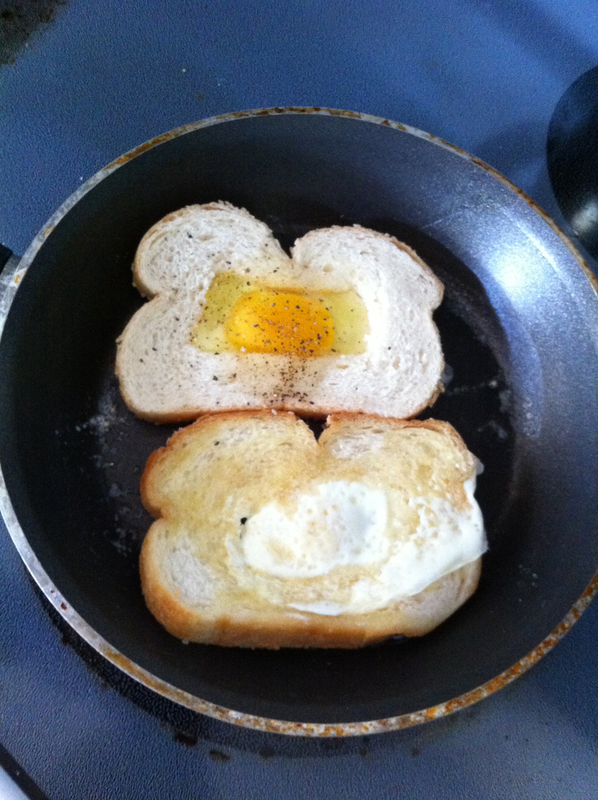 🙂 Basically, it’s toast with holes cut out and eggs cooked in the middle. 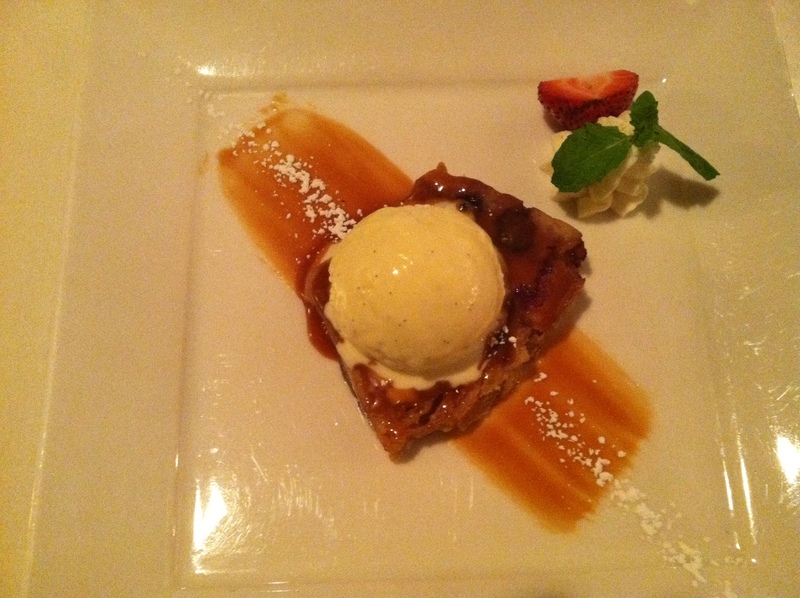 It’s pretty good… mmmm. 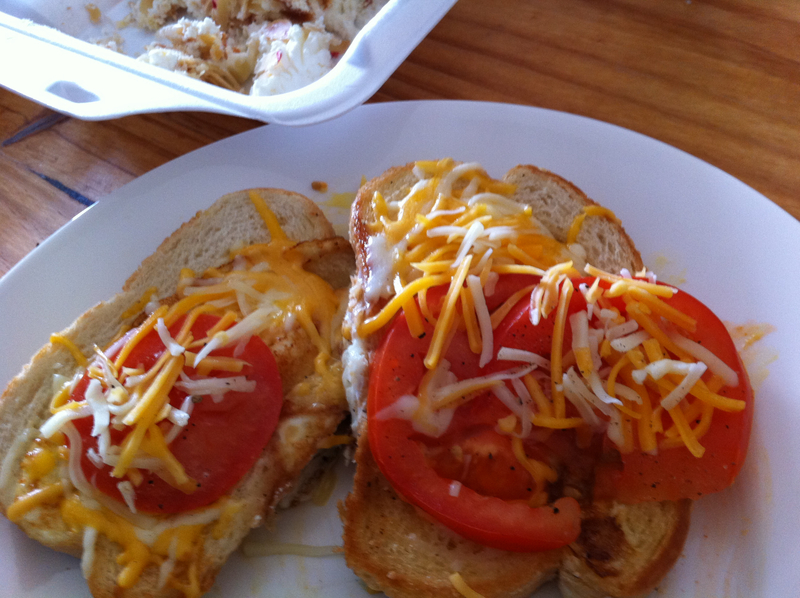 And then there were toppings: sliced tomatoes and grated cheese. 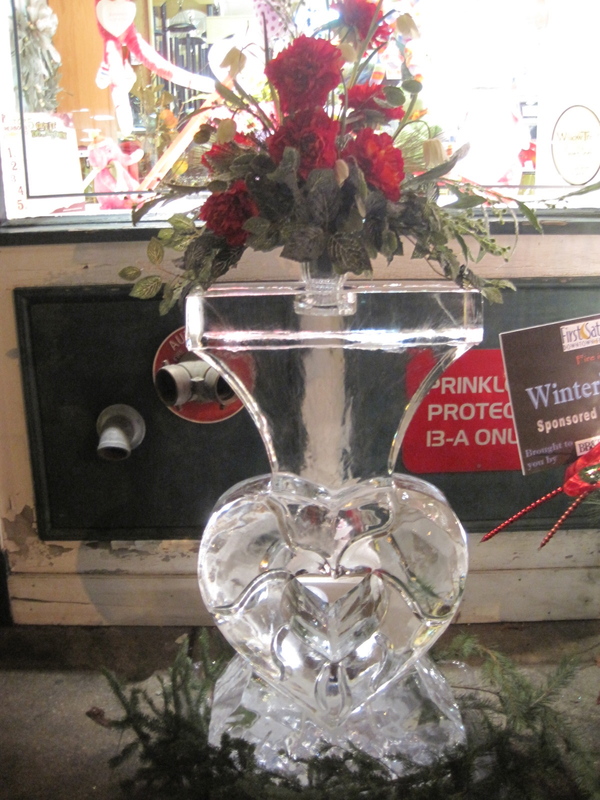 Located on E 3rd and N Market streets in Frederick, MD. Their plantains and yucca are out of this world. I don’t know how they make their spicy sauce, but it’s so good. You don’t want to overdo it! Taste it little by little. If you love spicy though, I think you’ll be addicted. 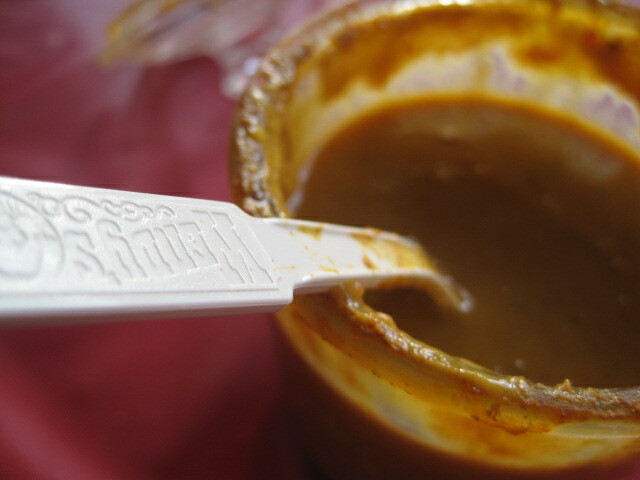 It kind of reminds me of Nando’s Peri-Peri sauces. On the right is the Arroz Con Pollo aka chicken with rice mixed with veggies. 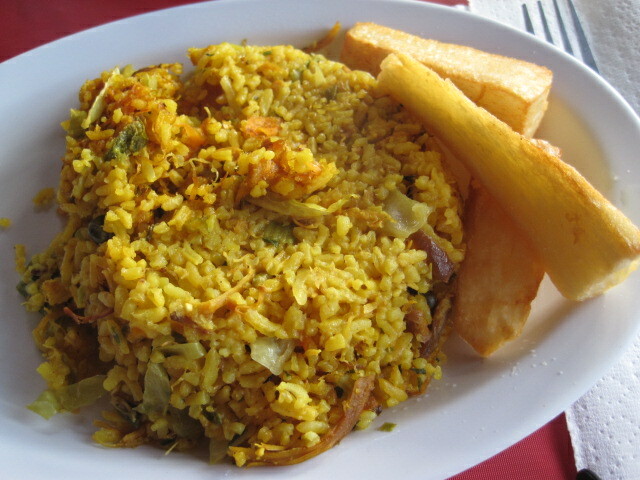 The dish comes with either plantain or yucca. 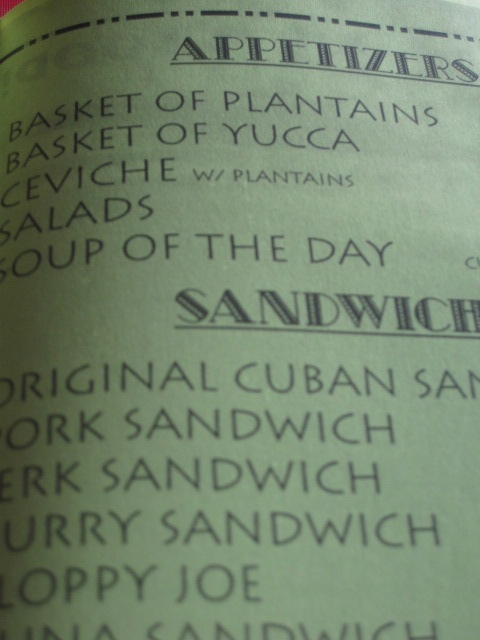 I got the yucca because we already ordered a basket of plantains. 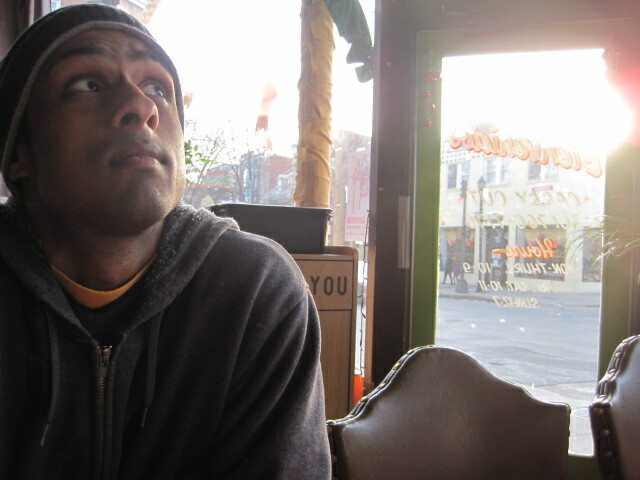 I really liked the Yucca. It was perfectly crispy outside and perfectly soft inside. How do they do it? It was a Sunday and I accidentally asked for the lunch size. Apparently, lunch size is only served Monday thru Friday, but the manager said it was okay and prepped a lunch size for me. 😀 It’s a small place, homey, family-run, and personable. 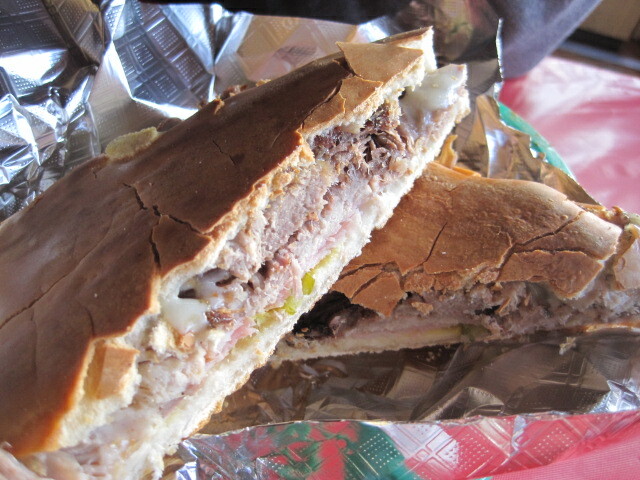 On the left is the Original Cuban Sandwich and on the right is the Fried Plantain. The sandwich was good except I couldn’t really eat the bread. It was too hard for my sensitive teeth, but everything inside was really good… pork, cheese, mustard, onion? The combination, especially the meat, was so good. nyom nyom. 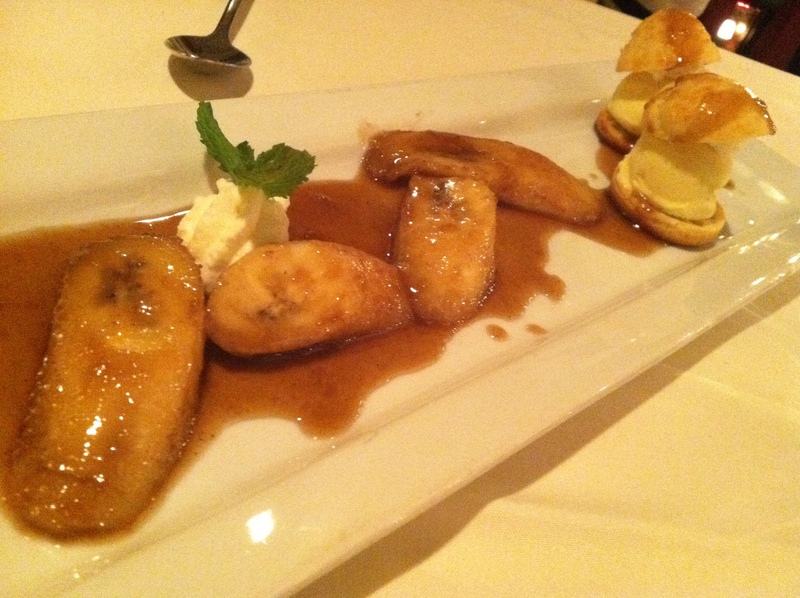 I absolutely LOVED the fried plantain. 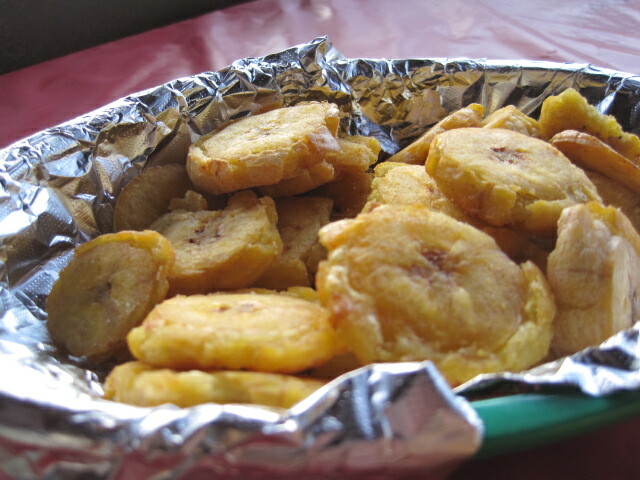 It was not oily, but crispy and the plantains themselves were soft and a bit chewy. It’s the best plantain I’ve had so far. The chalkboard up top is also a nice touch. All in all, it was a nice quiet Sunday with warm homey food. FYI, TCP reopened this week at a new location. It is now at 506 E Church St.
5744 Buckeystown Pike. Frederick, MD 21704. Not bad. I can’t believe I’m writing a review about a chain restaurant, but this is rare and actually, I don’t think there are a lot of LongHorns around. There are 11 locations within a 50 mile radius of downtown Washington D.C. All are scattered throughout Maryland and Virginia. 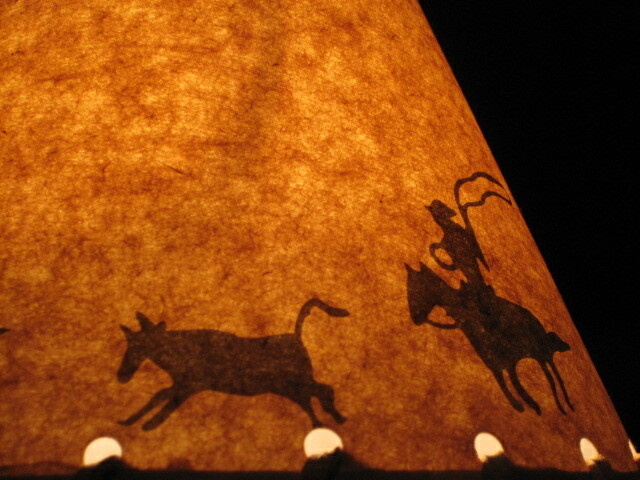 The restaurant has a distinct and overwhelming Texan western theme. We started off with the Firecracker Chicken Wraps: “Crispy, fried flour tortillas stuffed with spicy grilled chicken and cheese. 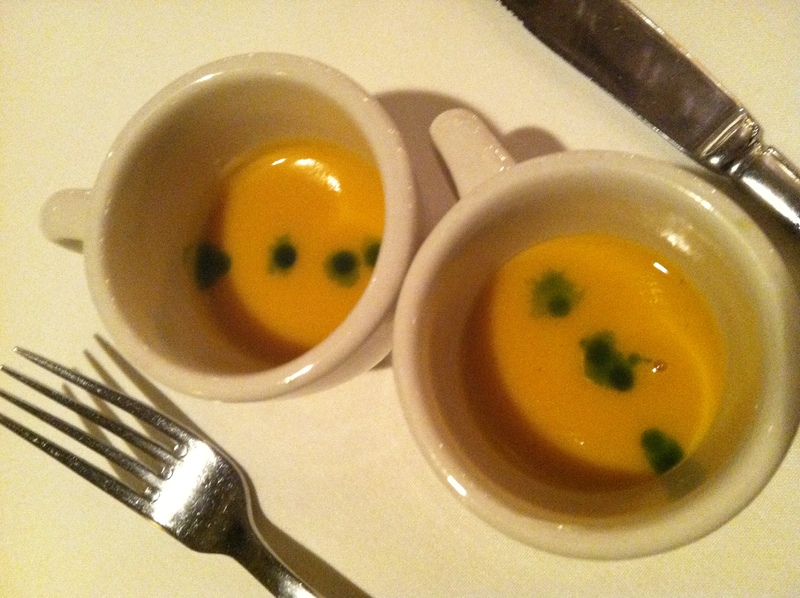 Served with cool Avocado-Lime dipping sauce.” ($7.99) This appetizer is incredibly SALTY. It was like they dropped each wrap in a bowl of salt. 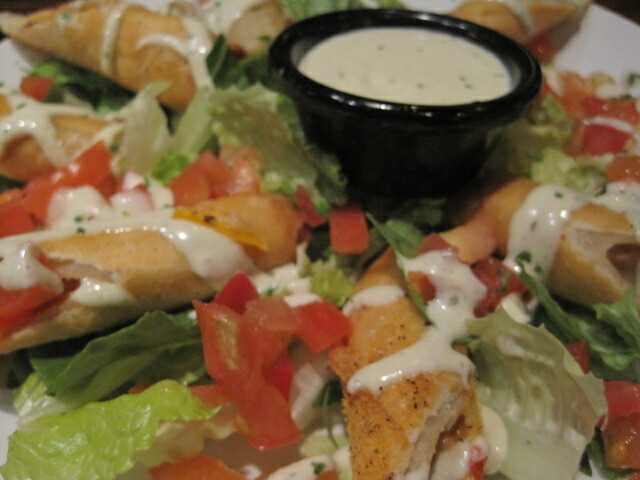 Still, we ate it, without the sauce and devoured the bed of fresh greens the wraps were laying on. If the salt was taken down SEVERAL notches, then this would be fine. 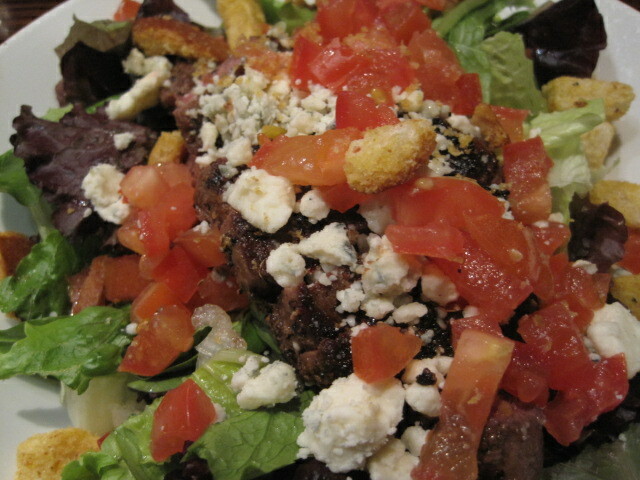 I opted for a nice and fresh 7-Pepper Sirloin Salad: “7-pepper grilled sirloin served over fresh mixed greens with diced tomatoes and crumbled bleu cheese.” ($13.79) Loved it, especially after all that salt. The steak was juicy (I got medium rare) and it had a nice light pink running through the middle. I think next time I’ll go for rare… “moooo”. Salad was fresh as it should be, and it helps when the dressing comes out on the side. I probably drizzled only 2 teaspoons of the dressing. 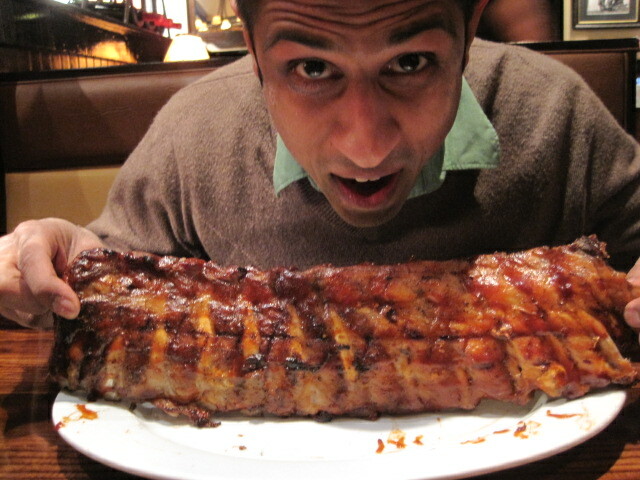 Cowboy did not finish his ribs. He purposely saved it for his work lunch. 🙂 So, we had some room for dessert. 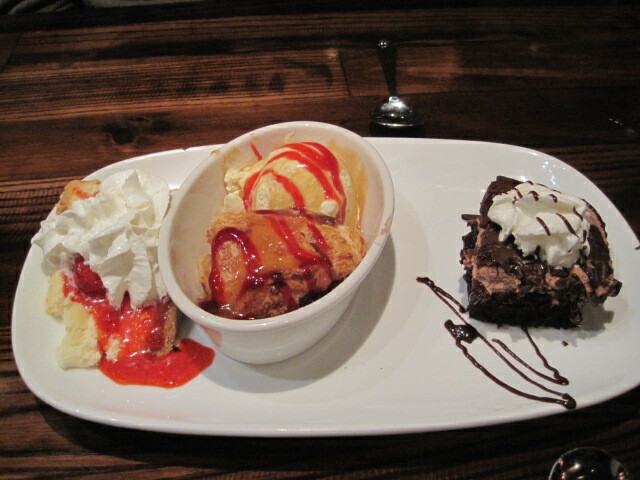 I said absolutely no way to anything ginormous, so we both agreed on the dessert sampler. Great choice! LongHorn Dessert Sampler: “A shareable sampler of three favorites: Chocolate Stampede, Caramel Apple Goldrush and Mountain Top Cheesecake.” ($7.99) This was so good. 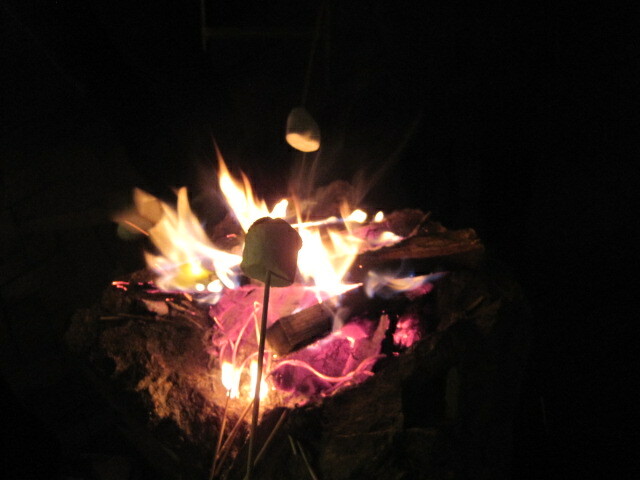 Each one was delicious in its own right. 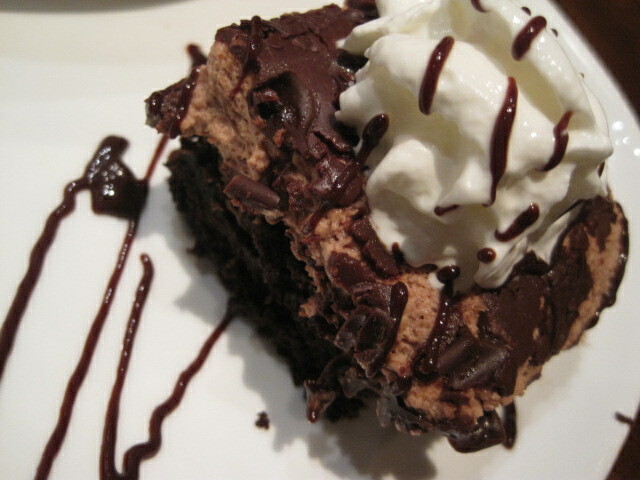 Chocolate stampede had several layers of chocolate and the only heavy part was the mousse. 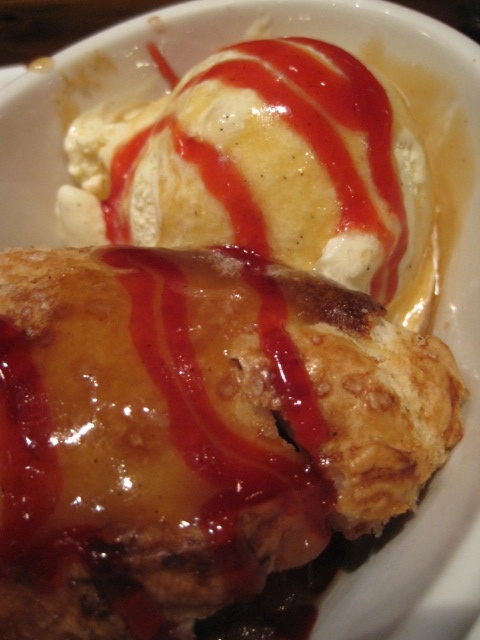 The apple pie was so warm and gooey and paired well with the vanilla bean ice cream. The cheesecake was a classic and looked like a whole slice really, not a sample. MM. Another Frederick establishment. 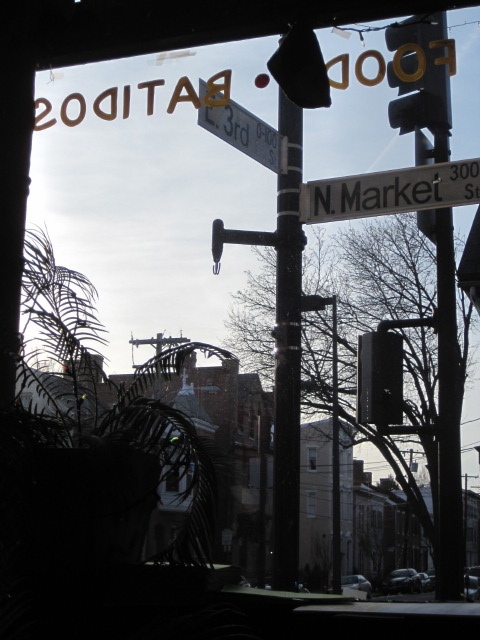 It’s part of the historic downtown area in Frederick, MD. Their specialty? Beer, of course. I haven’t tried many of the beers yet, but the one I like so far is the Hefe-Weizen, a perennial season beer (June to September). For this trip, we started off with their fresh oyster special. 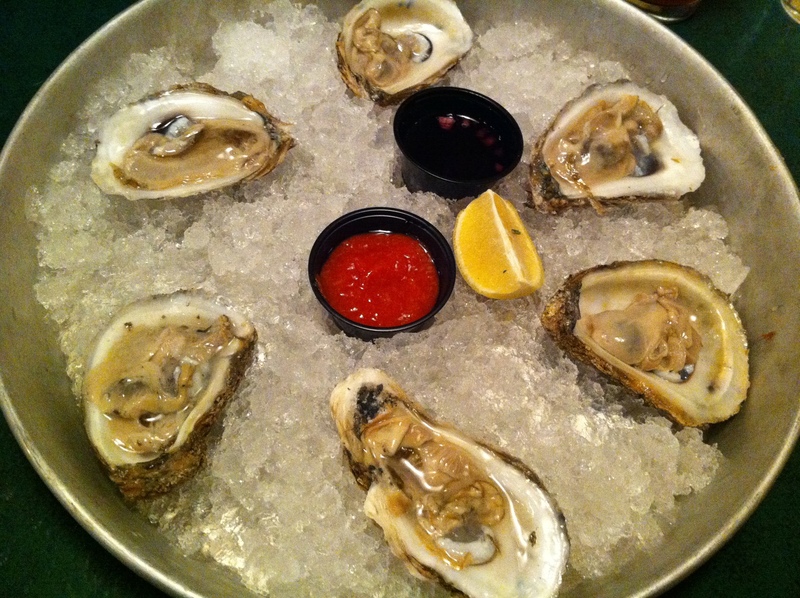 These are RAW oysters. I think became brave enough to try raw oysters after I started eating sushi and saw my mom and sister hungrily devouring spicy raw oysters. 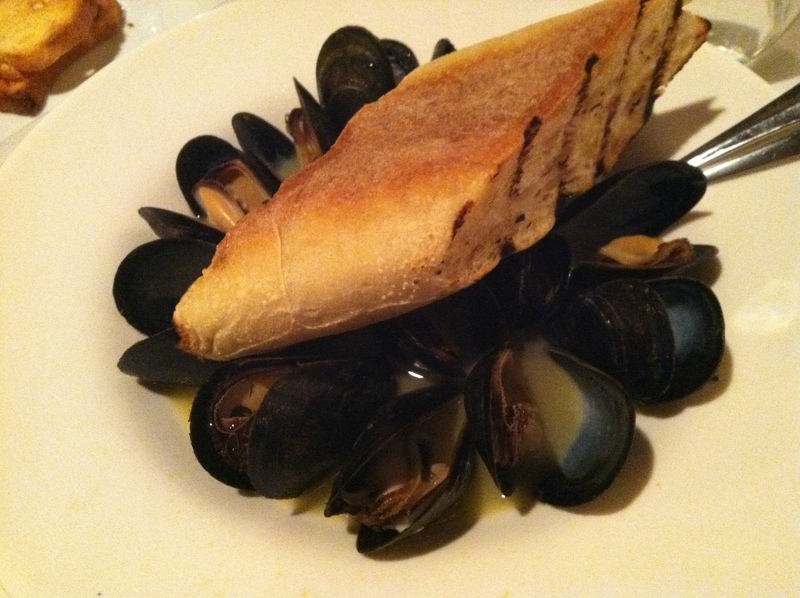 The best oyster I tried was probably in San Francisco. It was $2-3 for one from a little stand inside the Fisherman’s Wharf during their Farmer’s Market. These oysters were okay. They were fresh, but not as good as I remember when I tried them in SF. Also, I think the area you’re in has an effect on your eating experience. For example, I probably would enjoy raw seafood on any bay, peninsula, or island as opposed to a little old town way inland. 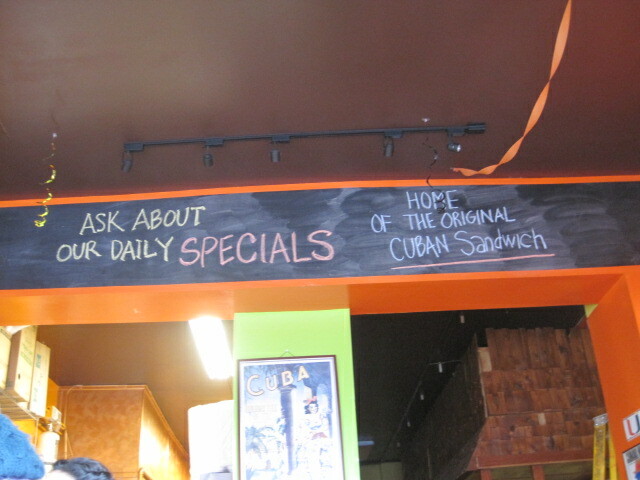 I think this was one of their specials of the evening as well. We wanted something fresh and healthy. 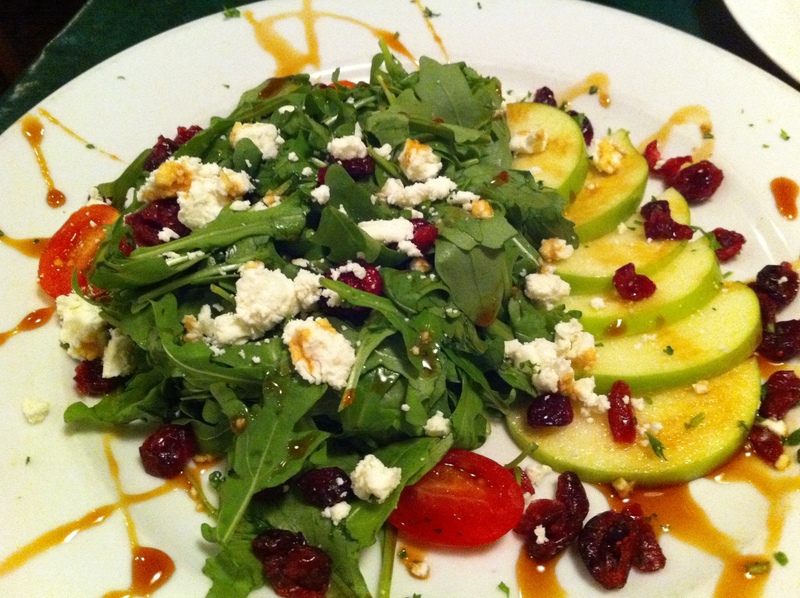 This is the Cranberry and Apple mixed salad. They tossed it with goat cheese, arugula, baby tomatoes, and a sweet dressing. Very good. 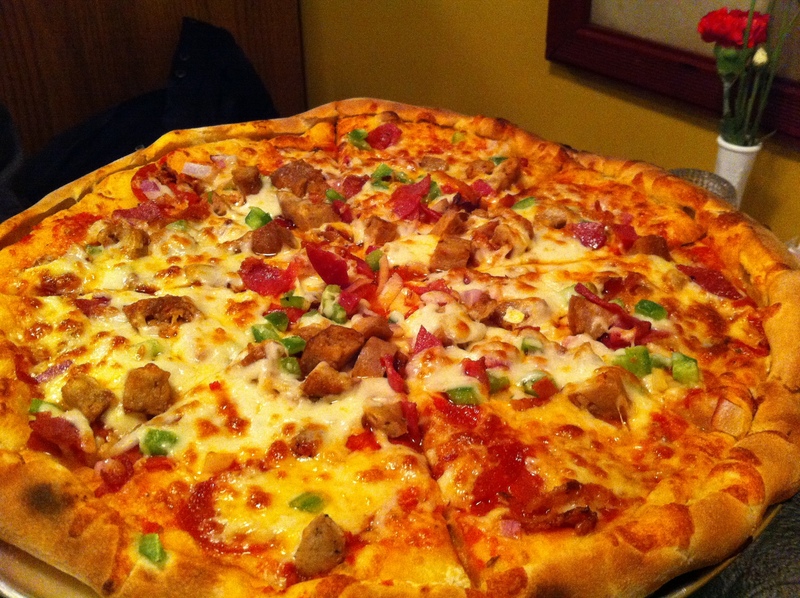 Meat Lover’s Pizza! There was plenty of meat and even a few veggies on this yummy pizza. I don’t think the dough was fabulous because I can’t remember the taste exactly. Everything else was good: the meat, veggies, cheese, and tomato sauce. I went to a CPK recently, and really did not like the pizza dough. 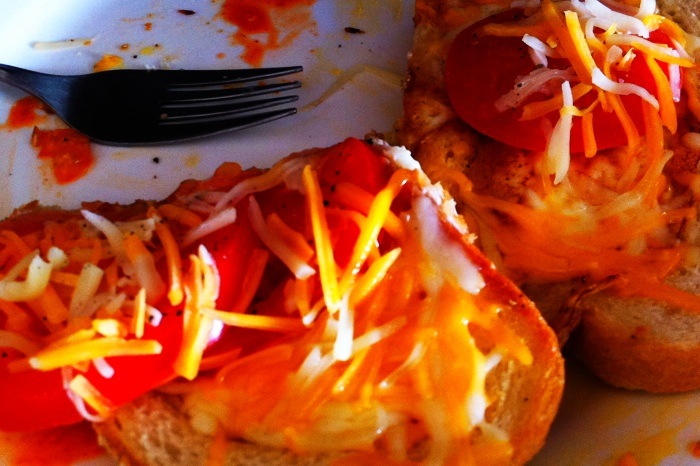 If you want to make REALLY good pizza, start with REALLY good bread. It makes a HUGE difference. All in all, one of my fave relaxing spots to hit up whenever I’m here and in the mood for a good beer.